The Global World Hosting Days, WHD.global, recently took place in the exciting location of a theme park in the center of Europe. 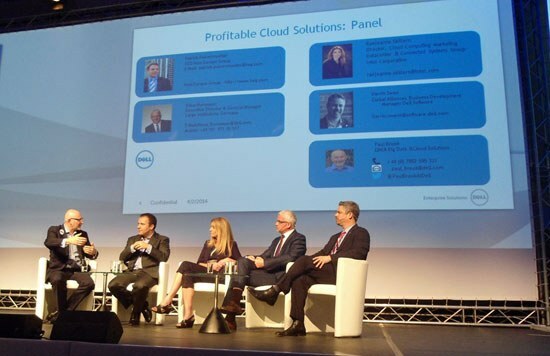 With more than 150 exhibitors and media partners and over 6,000 visitors during three days the WHD.global 2014 has become the largest and most successful hosting and cloud conference worldwide. More than 66 percent of last year’s visitors are from the upper management level. Ninety-four percent of the visitors stated that the event had either exceeded or fully met their expectations. The conference and exhibition area offered great opportunities discussions and exchanging views with some of the brightest minds in the industry. As part of the exhibition, a Dell booth in collaboration with Intel® represented latest IT solutions and services for the specific requirements in this industry and enabled our experts to talk more about the corporate strategy, to discuss customers priorities and to demonstrate the specific IT solutions. In a separate keynote and breakout session participants could gain deeper insights in special interest topics such as Enterprise and SME ITaaS adoption as well as application hosting and desktop as a service. More than 500 listeners during the executive panel session turned this part of the conference into a successful event. 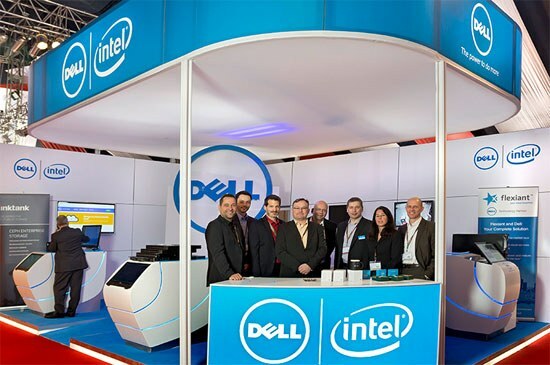 Last but not least, the WHD.global was the perfect location to announce the exclusive Dell Service Provider Programme supported by Intel®. With this programme, we are offering a range of supports to assist service providers in developing the optimized data center that best fits to their business model. As 78 percent of the attendees definitely want to take part again in 2015 and 98 percent would recommend this event to their colleagues we already look forward to welcoming you again next year.